In 1978, Black River Produce principals, Mark Curran and Stephen Birge, began selling produce purchased at the Boston wholesale market to local Vermont restaurants. 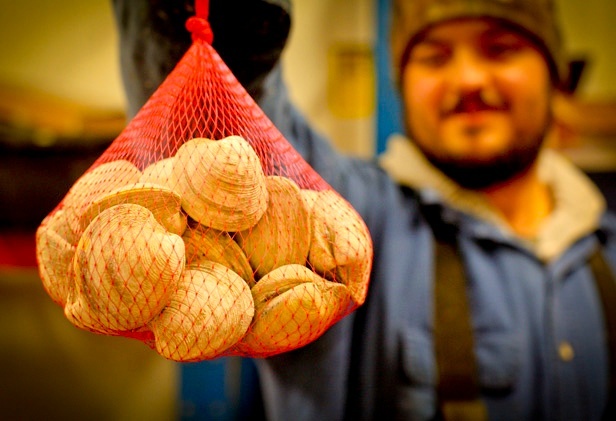 Today, the 150-employee Springfield company distributes fresh produce from wholesale producers and local Vermont farms and processors to a wide variety of customers, including colleges and universities, traditional restaurants, food cooperatives and small groceries in Vermont, western New Hampshire, northwestern Massachusetts, and a small section of eastern New York State. 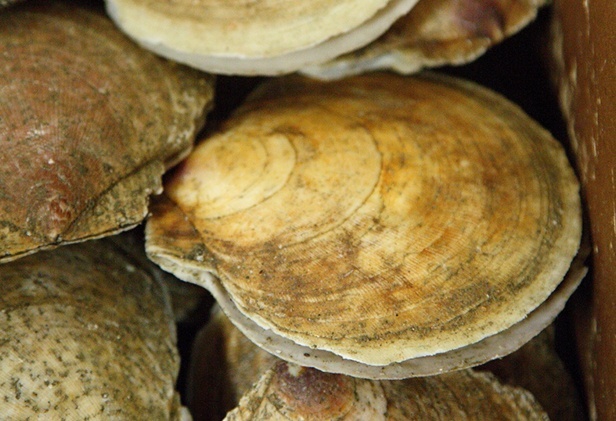 In 2004, Black River Produce won the SBA's Vermont Small Business People of the Year Award, and came in second place for the SBA's Award nationally. With the help of VEDA financing in 2004, 2005 and 2010, Curran and Birge purchased, renovated, and further improved the former Idlenot Dairy facility in North Springfield for Black River Produce's use. 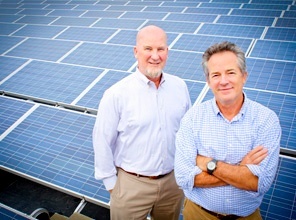 In 2013, Curran and Birge again utilized VEDA financing – this time to partially finance a new net metering solar power project at its headquarters/distribution facility and its new meat and fish processing facility in the former Ben & Jerry's Springfield novelty ice cream plant on Fairbanks Road. 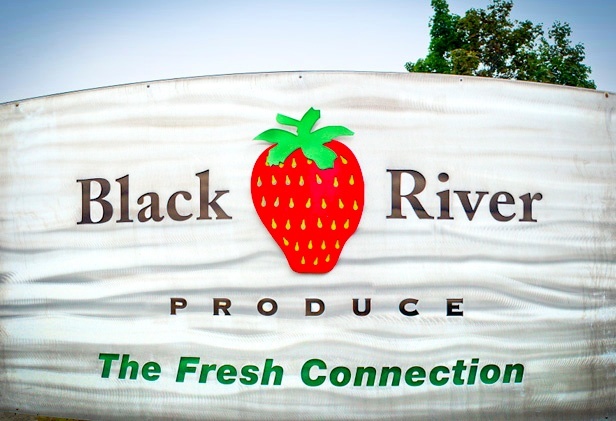 VEDA approved a $927,155 Direct Loan to help the company complete installation of three new solar panel arrays totaling 674 kW, enough renewable electricity to cover most of Black River Produce's electrical needs for refrigeration and lighting at both facilities over the next 25 years. 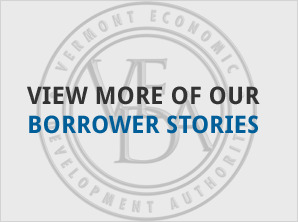 The balance of the $3 million project was funded by the Peoples' United Bank and an equity investment by the principals with help from federal and state renewable energy tax credits. Now that the solar project is operating, Black River Produce is hard at work planning a new slaughterhouse at the Fairbanks Road facility to make more locally-produced meat products available to its customers. Within three years of the project, Black River Produce expects to increase employment to 190 people.